The official weigh-ins for “UFC 181: Hendricks vs. Lawler II” take place today inside Mandalay Bay Events Center in Las Vegas, Nevada. Stream Friday’s weight contest live right here on 5thRound.com starting at 7PM ET/4PM PT. 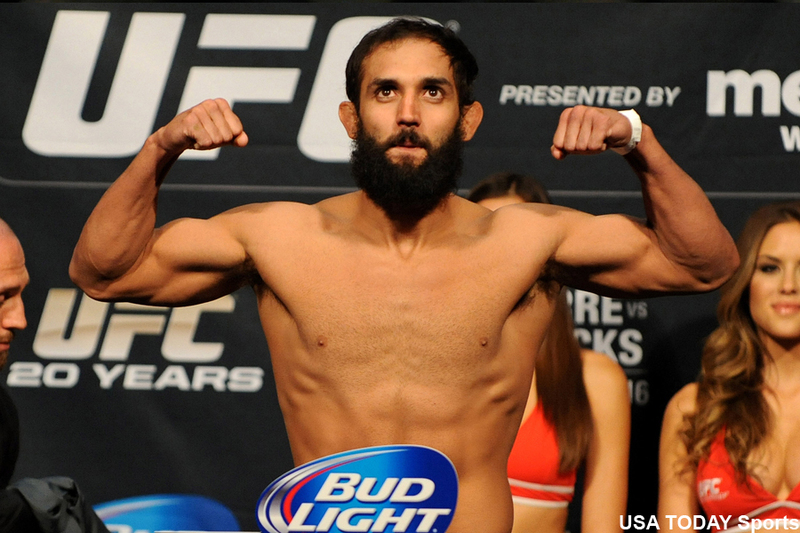 Welterweight champion Johny Hendricks (pictured) defends his crown against Robbie Lawler in the show’s featured attraction. Lightweight champ Anthony Pettis meets Gilbert Melendez in the co-main event.